There are a number of ways in which you can find out about the route. Download to your favourite app or purchase the highly detailed and informative guidebook. The comprehensive guidebook contains details of the route in both directions along with notes of the places of interest along the way. 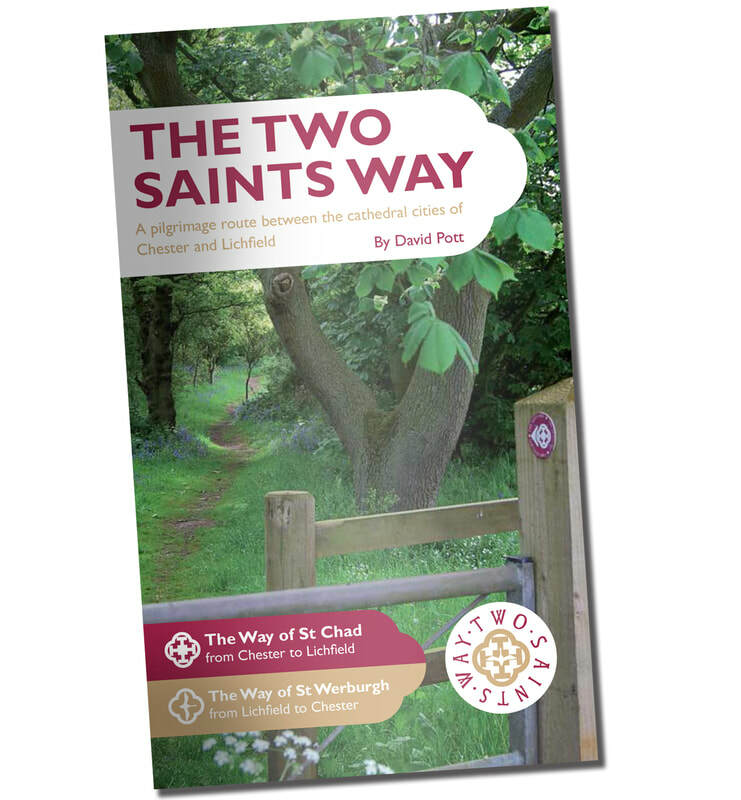 The first edition of The Two Saints Way Guide has now sold out, but a second edition will be published by Northern Eye Books. We will inform you as soon as a publication date is announced. The route is available on OSMaps app as 'Two Saints Way v2' for those who have the Ordnance Survey mapping app. You may wish to download the route onto your GPS device, the GPX file can be downloaded here. Please note: this has not been updated with amendments to the route.